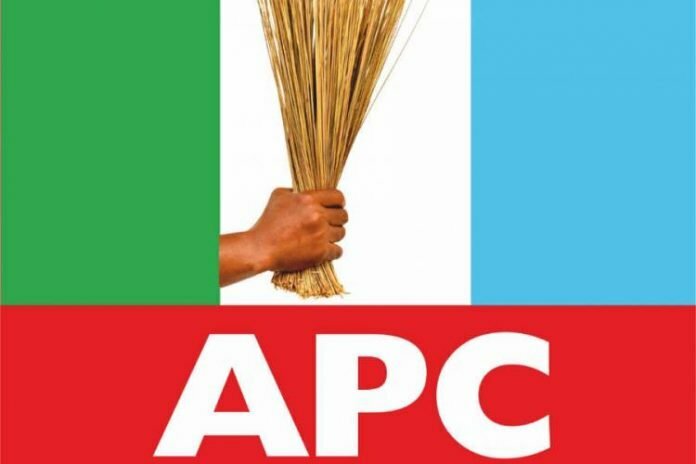 Ahead of the forthcoming general election, members of the Rivers State chapter of the All Progressives Congress took to the Independent National Electoral Commission, INEC, office in Port Harcourt to block the entrance. The INEC office in Port Harcourt was blocked by APC members around 8 in the morning, insisting that the electoral body must allow their candidate contest in the Saturday’s election. One of the protesters identified as Chike Worlu while speaking said, “It can’t happen in Rivers State. How can there be an election in Rivers State without the only party in the state? APC is the only party trusted by Rivers people and the Appeal Court judgement is binding on INEC to add our candidates in the ballot. The protest was led by Orji Ngofa, the APC candidate for Rivers Southeast Senatorial District, and Nigeria’s Ambassador to The Netherlands.